Learn to see like a photographer and go from taking snapshots to purposeful, well-composed images that reflect your personal vision. Master the buttons and dials on your camera and shoot in modes other than Auto. This course introduces participants to the creative and technical possibilities of digital photography. 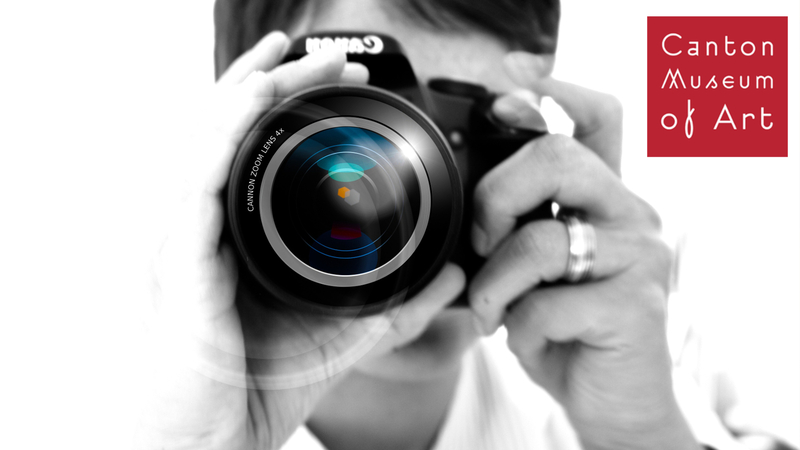 Topics include camera operation, shutter speed, aperture, ISO, white balance, and composition. New and experienced photographers are welcome.